BioClim, carried out between January and August 2015, was a project concentrating on mapping the current situation, analysing the climate change impacts and possible adaptation measures for the natural environment and bioeconomy in Estonia. It is one of the four projects (see also ENFRA) contributing to the compilation of the Estonian national climate adaptation strategy and action plan the draft version of which will be published by the summer of 2016. 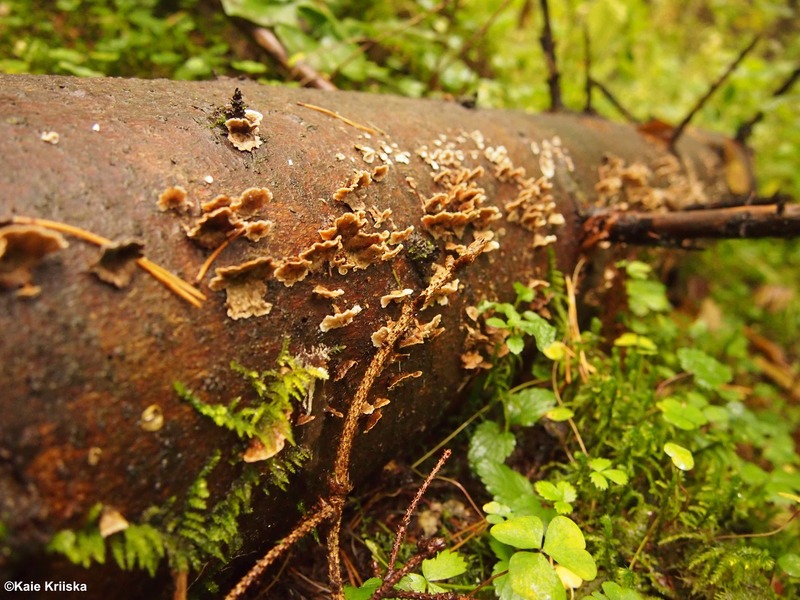 Within the BioClim project, the following 11 natural environment and bioeconomy fields in Estonia were analysed: biodiversity, terrestrial ecosystems, freshwater ecosystems, marine ecosystems including the Baltic Sea, ecosystem services, agriculture, forestry, fishery, hunting, tourism and peat extraction. The project was carried out by researchers from the Estonian University of Life Sciences (project leader), University of Tartu (Institute of Ecology and Earth Sciences and the Estonian Marine Institute), the Stockholm Environment Institute Tallinn Centre (SEI Tallinn) and the Estonian Fund for Nature, with input from the Agricultural University of Iceland. The general changes in the Estonian climate are likely to be the following: increasing air and water temperatures, more rainy and windy winters, an increasing number of zero degree days and decreased or no periods of frozen soil and sea in the winter, more frequent heat waves and storms, and the rise of the sea level. Changes in the Estonian climate can lead to the disappearance of native animal, fish and plant species and the appearance of new (southern) invasive species. Endangered species will be the most influenced by climate change. Negative impacts include species decline, decreased reproductive success and genetic variability, positive aspects on the other side, general species abundance. Common crops will become vulnerable to changes in the Estonian climate. Increased precipitation will decrease the salinity of the Baltic Sea possibly impacting its fish fauna and plants, yet more frequent storm days and higher water level may increase the inflow of salt and oxygen rich water from the Kattegat. Estonian summers will become warmer creating new tourism opportunities. The prospects of winter sports however will suffer due to less snow and more rain. Rising water temperatures in the summer will be positive for recreational activities, if not limited by the decrease of water quality (algal blooms etc). The forest industry will face difficulties with timber transport due to decreased periods of frozen soil in the winter. This will lead to additional costs for tending forest roads and ditches in order to avoid possible damage of unfrozen soil texture with heavy logging machinery that could lead to deteriorating growth conditions, decreasing soil fertility etc. On the other hand, climate change accelerates forest growth and the potential felling volumes, but it could also lead to introduction of new invasive insects, pests and diseases. For peat mining, the negative impact is the increase of peat mineralization and the inherent CO2 emission from peat extraction areas (due to higher average temperatures). The positive impact on the other hand is related to a longer extraction period which can increase peat mining efficiency and could lead to bigger annual outputs of peat. On the other hand, increased percepitation can lead to shorter peat extraction periods. The action plan (2017-2030) proposes several regulative actions, such as establishing quota for fishing, forest felling or the game hunting volume, or ensuring conservation of them (such as conserving fish spawning grounds). BioClim project is funded by European Economic Area Grants and Environmental Investment Centre (KIK), atmosphere programme. BioClim is one of four projects commissioned by the Estonian Ministry of the Environment contributing to forming the Estonian National Climate Change Adaptation Strategy and Implementation Plan. Based on the results gained from each four projects, the draft version of the overall Estonian national climate adaptation strategy will be put together by the summer of 2016. In parallel with this SEI Tallinn project, input for setting up the Estonian national climate change adaptation strategy will be also provided by a KATI (University of Tartu Geography department) climate change adaptation project on spatial planning, land use, human health and rescue capability; a RAKE (Research Centre of University of Tartu) project focused on climate change adaptation measures in areas of economics, society, awareness and cooperation; and a BioClim (Estonian University of Life Sciences) climate change adaptation project focused on areas such as natural environment and bioeconomy.